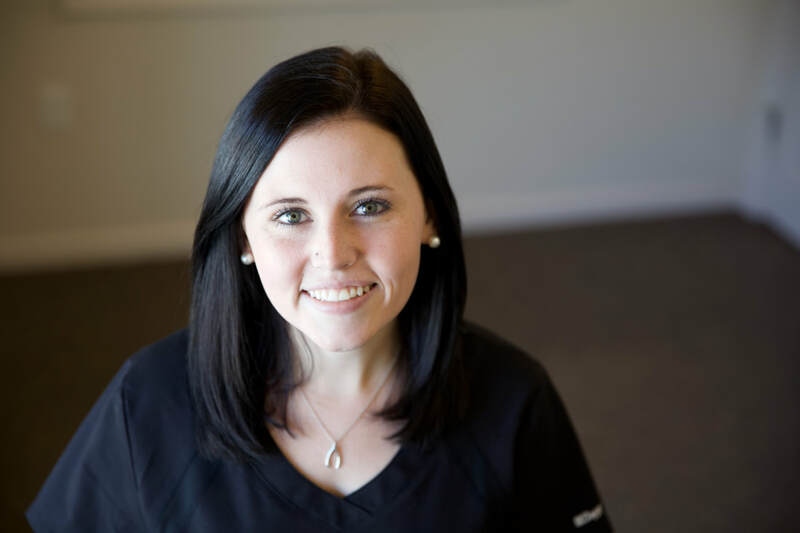 Emily has been part of the Social Circle Dental Team since July, 2015. Hers is the first smiling face you'll see when arrive for your visit. Emily keeps things running smoothly in the front office, while scheduling appointments and coordinating insurance. Emily loves the patient interaction she gets to experience as well as the warm, family environment at Social Circle Dental. She is currently studying to obtain her degree in mathematics education. Give Emily a call and schedule your appointment at Social Circle Dental, today!